Shine bright all holiday season in head-turning jewels and dresses designed to dazzle. Pair an LBD with statement jewelry and voilà: traditional cocktail attire with a twist. 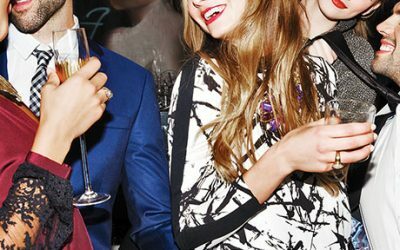 Dress to dazzle with these chic looks, guaranteed to turn heads at every type of celebration.